Another three timeless classics from one of the most successful pop acts of all time featuring 'Thank You For The Music', 'Fernando' and their 1974 Eurovision Song Contest Winner 'Waterloo'. 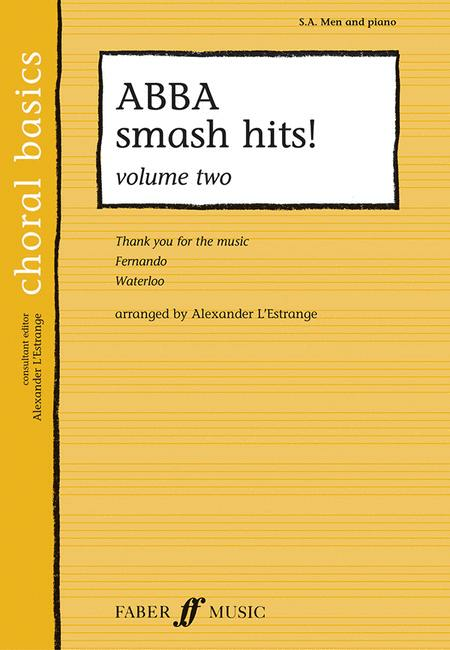 So dig out your platform shoes, dust down your flares and hit the concert platform with this collection of timeless chart-toppers from ABBA. If you are looking for straightforward and rewarding repertoire for your beginner choir, then you need look no further than Choral Basics - the perfect series for singers of all ages. These simple 3-part choral arrangements for soprano, alto and combined male voices make the series perfect for choirs. The rich array of repertoire is bound to be a hit with singers of all ages, and the technical abilities of choirs at this level have been taken into consideration. 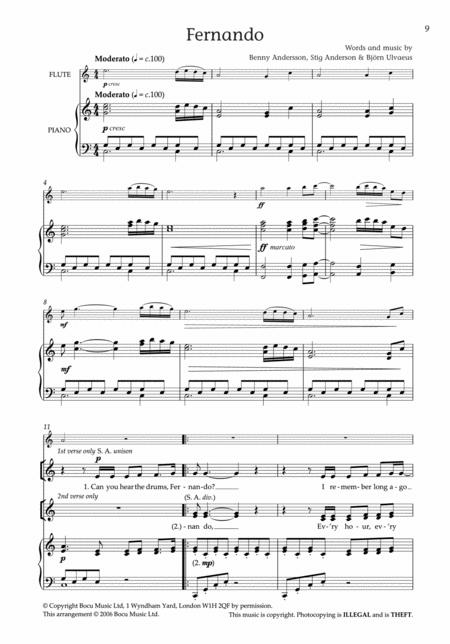 Straightforward and idiomatic piano accompaniments have been included and are designed to support the vocal lines, without putting pressure on staff with less developed keyboard skills. Choral Basics are great value for money providing a contrasted set of arrangements for any concert.